How does champion mastery and hextech crafting work in League? Types of loot, mastery tiers , Hextech Annie and Hextech Ward. 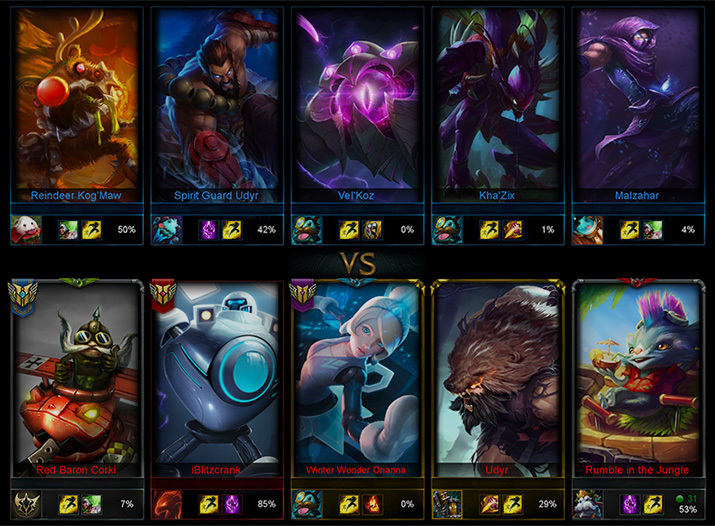 Hextech crafting is LoL reward system which allows players to get ingame content like champions or skins for free. LoL crafting system is directly connected with another ingame system – champion mastery. Thus we will expalin how this system works first (if you already know it – you can scroll down it do the hextech crafting part). Before continue, we would recommend you our lol boost company. 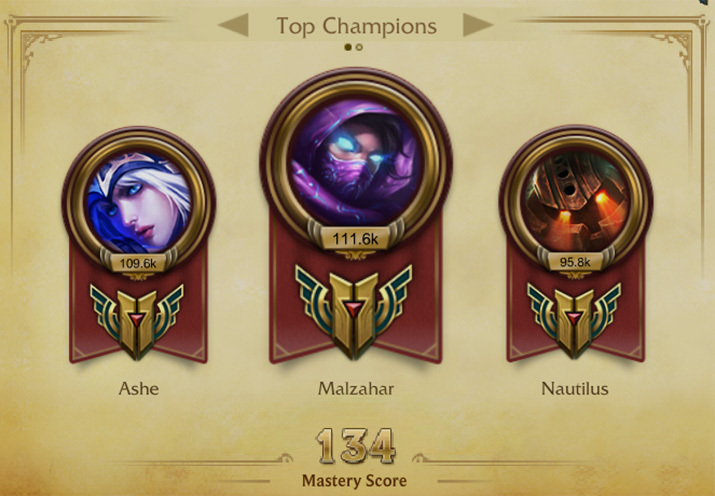 Champion mastery is the LoL system which determines your performance by a champion (in comparison with all other players who have played that champion on the same position) with the help of ingame grades: D, C, B, A and S (adittionaly you may gain “+” and “–” to such rating which means that amount of possible grades you may gain is 15, from D- to S+). Grades are not permanent and just describe your performance in the specific game. Depending on the grade you received for your ingame performance you will gain specific amount of the score points. The higher the grade the more score points you will get. By collecting such points you unlock new champion mastery tiers and cosmetic rewards which are depended on how far you went in the progress with the certain champion. Such progress is displayed by tiers (with associated awards). Before you will play at least one game with champion it will be considered as tier 0 or “unplayed” status. Thus to gain tier 1 you need to play at least one game with a champion. Usually it takes between 15 and 30 games to level up tier 5. You will keep earning mastery points even after achievement tier 5. 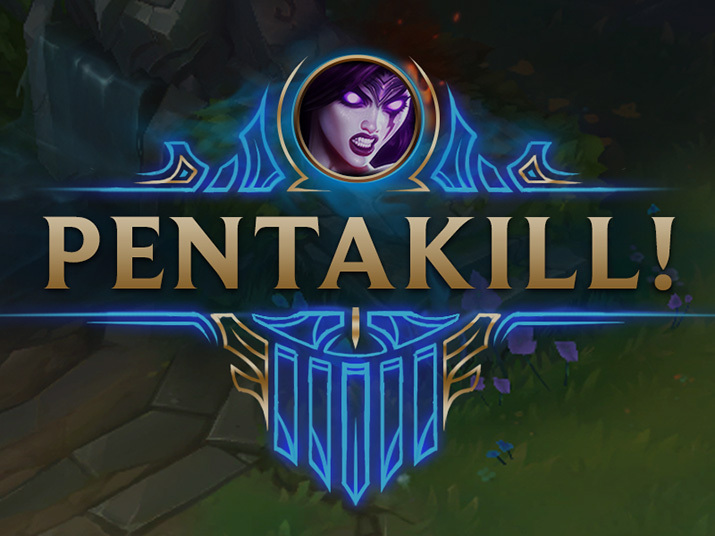 The total amount of points will be displayed in your profile below the champion portrait. Only you can see your grades, they are not visible to anyone else. When giving out grades system compares your performance to all other players in your region. However matchmaking rating MMR (our guide about MMR, will be open in a new tab) or rank position are not considered. Thus you can be the “best” player in your region if you are bronze player, you just need to get as much S+ as possible. System rates your performance depending on different game metrics which developers keep in a secret. This was made to any abuse of the system like ward spaming or AFK farming. Hextech crafting is LoL reward system. The key element of this system are Mastery Chests and Keys. Keys unlock Mastery Chests at the Hextech Crafting Table, which contain “Loot”. Loot is a general term for Rare Gems, content-specific Shards, Champion Essence and Cosmetic Essence, with the possibility for multiple drops (there is no chance of Essence-only chests)). You or your party maybe has to earn at least S- rank in the champion mastery system. This way you can earn up to 4 chests per month and only 1 chest per a champion. You can buy a chest in the ingame shop for 125 RP. Purchased chests won’t affect the limit of 4 chests you can gain through champion mastery system. There is a chance to get a key with each matchmade win. The more people in your party the bigger is the chance to get a key. You can buy a key in the ingame shop for 125 RP. You also can buy a pack of a key and chest for 195 RP and 5 keys + 5 chests for 975 RP. Rare Gems can be used to create two unique skins Hextech Annie and Hextech Ward which can be obtained only through lol crafting system. Each of these skins are requiring 10 Rare Gems to be crafted. I love crafting system and its nice to see such system in league, but it pretty depends on farm and forcing you to play different champs, while i really love to play only a few..
Crafting Materials are obtained when a Hextech Chest is unlocked. They include essences and shards. Oh wow, crafting system in the league? REALLY?? That game becoming better and better, every time I learn anything new about it. I really a lucky man – I found this precious guide about Hextech crafting and now I will be able to create some neat skins! Oh, i’m so hyped, hope that I’ll get anything rare!